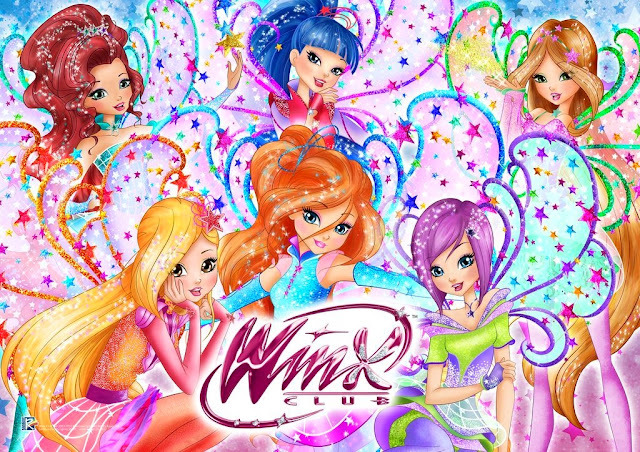 Decorate with gems sheets Winx Club season 7! 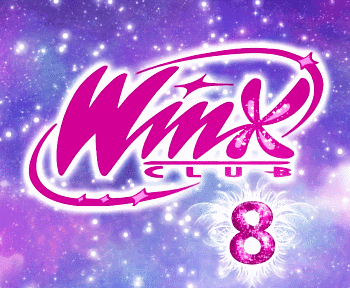 New Winx Club Tynix notebooks! 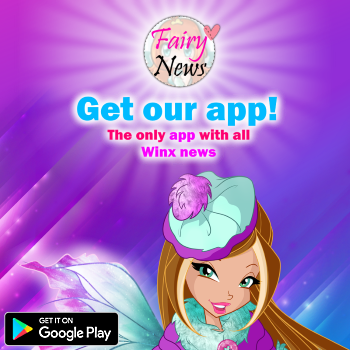 New Winx Fairy Couture notebooks!